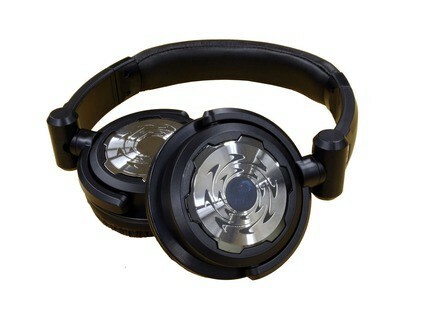 DN-HP500, DJ headphone from Denon DJ. 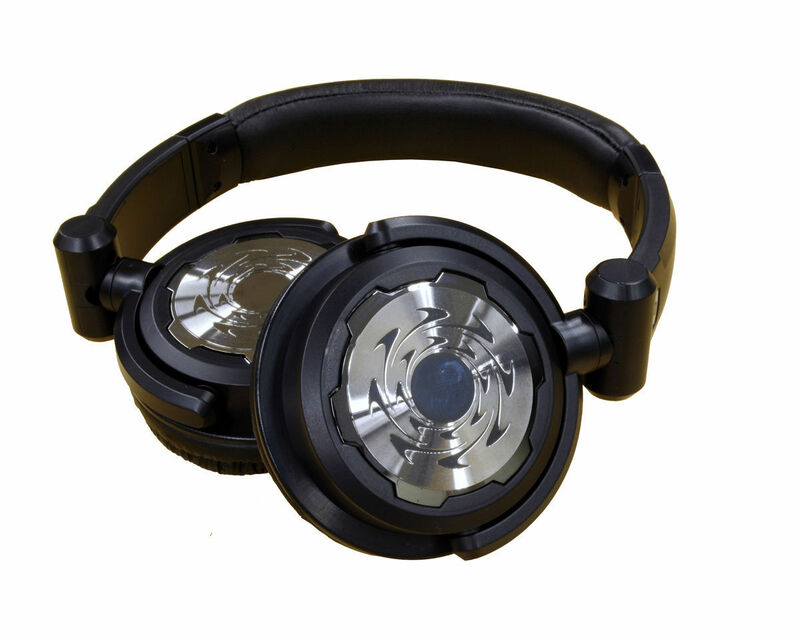 According to the manufacturer, they offer 1300mW input power, 40mm driver, 40 Ohms impedance, 103dB output, 10Hz - 28kHz frequency response, and 90-degree swivel mechanism, with comfortable ear pad and headband for prolonged periods of use. No pricing details yet. More info at www.denondj.com/DN-HP500-P122.aspx#. Shure SRH750DJ Headphones Shure Incorporated introduced a new headphone model designed specifically for professional DJ applications — the SRH750DJ Professional DJ Headphones. Ultrasone HFI-2400 Ultrasone Inc., distributor for German headphone manufacturer Ultrasone AG, announced the release of its new HFI Series headphone - the HFI-2400. Ultrasone Shipping Edition 8 & Zino Ultrasone announced its shipping both the Edition 8 and Zino headphones to North American retailers.